New vehicle pricing includes all offers and incentives. Tax, Title and Tags not included in vehicle prices shown and must be paid by the purchaser. While great effort is made to ensure the accuracy of the information on this site, errors do occur so please verify information with a customer service rep. This is easily done by calling us at 844-219-3741 or by visiting us at the dealership. 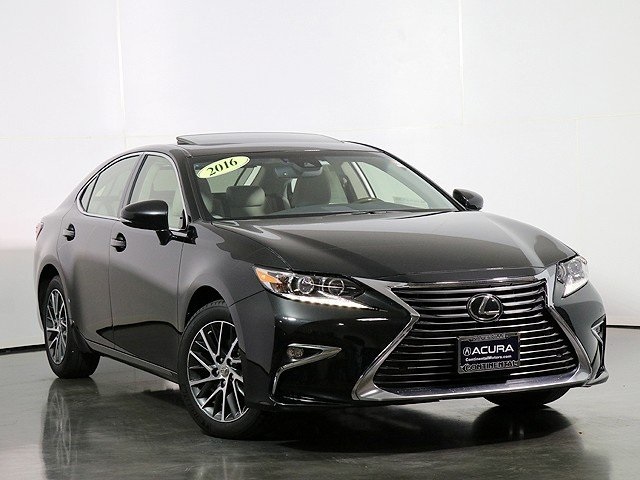 2016 Lexus ES 350 Obsidian 3.5L V6 DOHC Dual VVT-i 24V Priced below KBB Fair Purchase Price! CARFAX One-Owner. 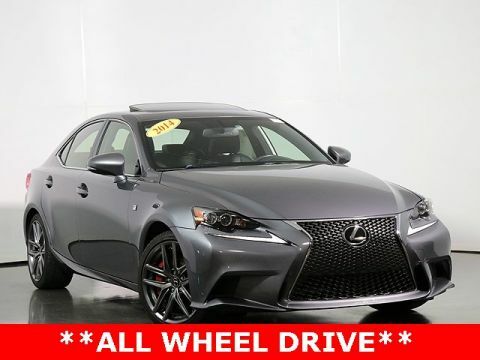 *** HEATED FRONT SEATS ***, *** SUNROOF ***, *** REMOTE KEYLESS ENTRY ***, Lexus Enform App Suite, Lexus Enform Destinations, Navigation System, Navigation System Package.